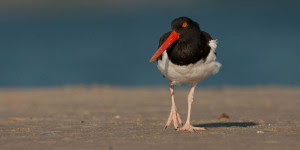 The purpose of this webinar is to disseminate an overview of the recently completed “Guidance and Best Practices for Coordinated Predation Management to Benefit Temperate Breeding Shorebirds in the Atlantic Flyway.” Sarah Karpanty (VirginiaTech) will provide ideas for how the overall document can useful in the predation management planning and implementation processes. 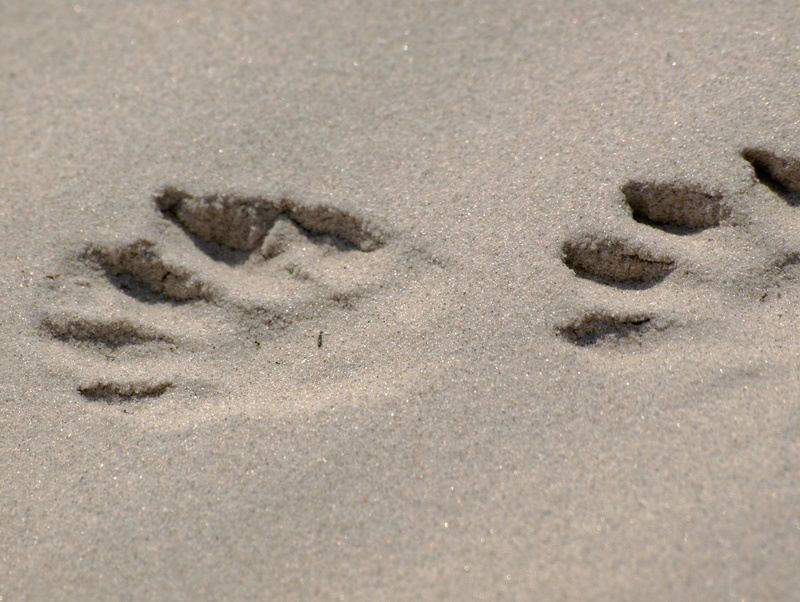 In addition, Jonathan Cohen (SUNY-ESF) will discuss the development of a structured decision (SDM) making framework to address uncertainty in predator management, which is included in the guidance and best practices. The framework was developed during a 2017 prototype SDM workshop to more effectively implement predator management in Massachusetts and Maine. Lastly, we will offer webinar participants time for Q&A, including specific questions about how the document may be useful to address specific management issues at your site.